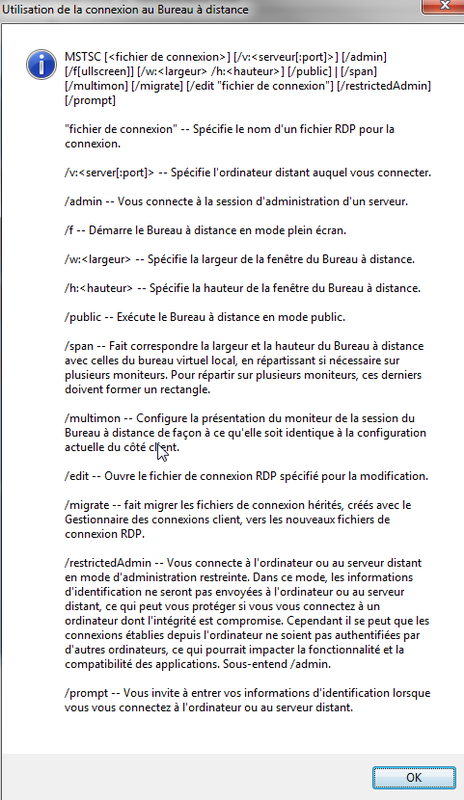 It seems that to Remote Control a user in RDS (shadowing) was removed from Windows Server 2012. It’s now reintroduced with Windows 2012 R2, I will show you the way using the command line. Connect to the server with the first mstsc client. This session will be the shadowed session. to get the session id of your RDS session. 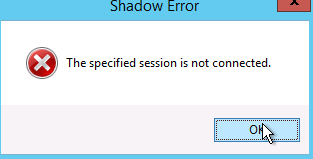 On the second mstsc client check if the option /shadow is supported. shadow option is not supported. Just click on “Yes”. You’ve got a shadow ! If you want to scan a large list of network path to suppress old references, here is how to do it quickly in powershell. >> echo "Scanning -> $path_to_check"
Use /IPG:n option to reduce robocopy’s impact on a slow or busy network link. Between each 64Kb packet, robocopy will wait for n milliseconds so other applications can use the whole bandwidth.